G.L. Black is the Associate Dean for Community Standards and Student Support in the Office of the Dean of Students. G.L. oversees the operations of the Student Care Network, including the Center for Student Wellbeing, the Office of Student Care Coordination, and the University Counseling Center, as well as the operations of the Office of Student Accountability, Community Standards, and Academic Integrity and the Project Safe Center for Sexual Misconduct Prevention and Response. He is the Chair of the Campus Assessment, Response, and Evaluation (CARE) Team and Welfare Panel to support students of concern. G.L. also coordinates the University’s Honor System and appellate processes for students, and oversees student compliance with mandatory programs and activities, including the Protection of Minors policy. G.L. is a primary drafter of University policies and community standards for students, including the Sexual Misconduct and Intimate Partner Violence policy, and trains faculty, staff, and students on a variety of compliance and health and wellness issues. G.L. received his B.A. from the University of Florida, his J.D. from Harvard Law School, and his M.Ed. from Vanderbilt’s Peabody College. G.L. 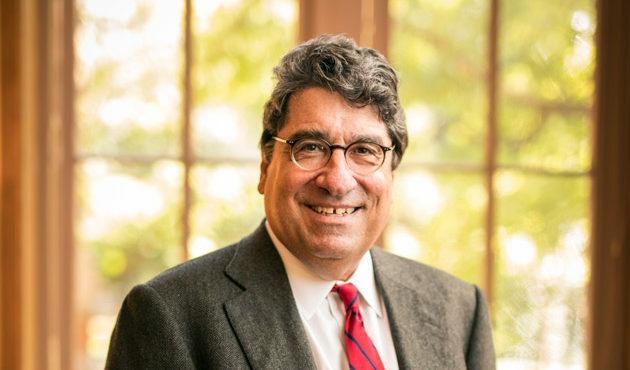 began his career as a litigator at Sullivan & Cromwell LLP in New York with a focus on criminal defense and investigations, labor and employment, and antitrust work, and also practiced at Shutts & Bowen LLP in Florida prior to coming to Vanderbilt. 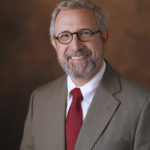 At Vanderbilt, he has worked as an Instructor in Law in the Legal Research and Writing Program at Vanderbilt Law School and as the Associate Director of Student Conduct and Academic Integrity. 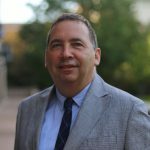 More recently, he served as an Assistant Dean of Students and the Director of the Office of Student Accountability, Community Standards, and Academic Integrity, and also oversaw the operations of the International Student and Scholar Services office. Patricia Helland is the Associate Dean for Residential Experience, Communications, and Staff Initiatives. She oversees the Office of Housing and Residential Education, executes Dean of Students strategic initiatives, and coordinates organizational and departmental processes to ensure effectiveness, efficiency, accountability, and transparency. In addition to her administrative responsibilities, Pat is a Faculty Vuceptor for Visions, and has taught both graduate and undergraduate classes at Peabody College. Pat earned her a B.A. from Cornell College and her master’s degree from Cumberland University. 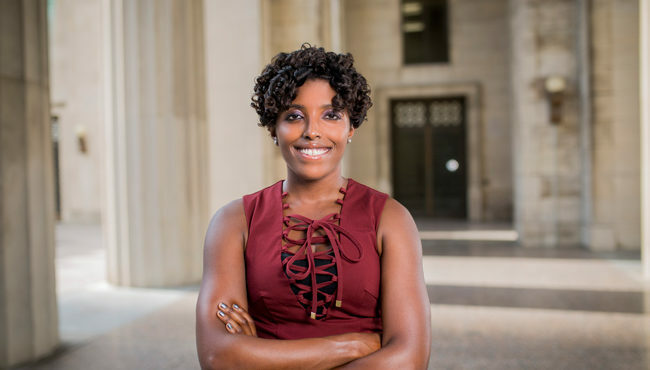 She earned her Ph.D. in Leadership and Policy Studies at Vanderbilt where her research focused primarily on the college student, faculty issues, and normative studies. She co-authored the monograph Institutionalizing a Broader View of Scholarship through Boyer’s Four Domains, and has authored and co-authored numerous publications in edited books and peer-reviewed journals. Pat recently served as an external reviewer for the Southern Association of Colleges and Schools Commission on Colleges. 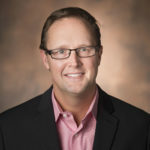 Clayton Arrington is the Senior Director for Experiential Learning. 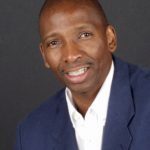 He graduated from Middle Tennessee State University with a degree in Biology and Chemistry in 1998 and completed his M.A. in Higher Education and Student Affairs in 2001 from The Ohio State University. Clayton started at Vanderbilt in 2001 in the Office of Greek Life. He now has administrative oversight for the offices of Active Citizenship and Service, Arts and Campus Events, Greek Life, Student Centers, Student Leadership Development and Student Organizations & Governance. Clayton takes great pride in working closely with students, faculty, staff, alumni and the broader Nashville community to enhance and transform the experience for all who come in contact with Vanderbilt. He’s worked on a number of major initiatives during his time at Vanderbilt, including the current West End Neighborhood project and Vanderbilt’s extracurricular parallel to Opportunity Vanderbilt, Experience Vanderbilt. These projects demonstrate Clayton’s commitment to a more inclusive, welcoming campus that provides every student with the opportunity to explore all aspects of campus life. His interests outside of work include sports, travel and spending time with his family. 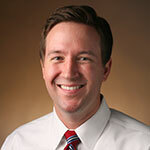 Jim Kramka is the Senior Director of Housing Operations at Vanderbilt University. Jim’s areas of responsibility include Housing Facilities, Housing Assignments, and the Office of Conferences. Since 2010, he has been heavily engaged in the Residential College initiatives that resulted in Warren, Moore, and E. Bronson Ingram colleges. Currently involved in the design and construction of residential colleges A, B, and C, Jim advocates for students’ values in the design of spaces and selection of materials and furnishings. Jim’s association with Vanderbilt dates to 1979, the year he began graduate study here. His first campus job was in Sarratt Student Center at the Overcup Oak pub starting in the summer of 1980. Since 1988, Jim has served in various positions at Vanderbilt, including assistant director of the Sarratt Student Center, manager of the Office of Traffic and Parking, and director of Housing Assignments. Jim earned his B.A. from St. Olaf College in the areas of philosophy and theology. He earned his M.A. in philosophy from Vanderbilt. Outside of Vanderbilt, his interests include backpacking, road bicycling, and audio. He still spins vinyl. Ashley Thompson is the Director of Finance and Chief Business Officer for the Office of Housing and Residential Education (OHARE). Ashley graduated from Auburn University with a BS in Accounting. She earned her Master of Accountancy from the University of Tennessee and is a Certified Public Accountant. Prior to her position with the Dean of Students, Ashley was a senior financial auditor with Deloitte and the Vanderbilt Office of Internal Audit. 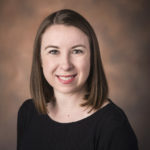 Ashley is responsible for OHARE financial management including oversight of the annual operating and capital budgets as well as the day-to-day financial operations of the University’s residential system and the Office of Conferences. 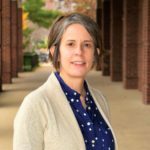 Laura Walaszek Dermody is the Director for Assessment and Special Projects where she oversees assessment and evaluation efforts, accreditation, strategic planning, project management, and administrative oversight for several student engagement platforms (e.g., Anchor Link, Baseline). She has been employed at Vanderbilt University and DOS since 2014. 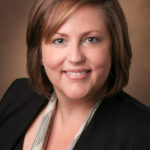 Prior to Vanderbilt, Laura worked in various academic affairs roles at The Ohio State University in both the College of Education and Human Ecology and the College of Nursing. In these roles, Laura worked in faculty engagement, grants administration and grants management, and assessment and evaluation. Laura earned her Bachelor of Arts in Public Administration and History from Miami University (Ohio) and her Ph.D. in Human Development from The Ohio State University. 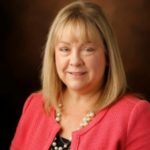 She has served on the assessment directorate and convention planning leadership team for the American College Personnel Association (ACPA).